Comprises a 4-channel vacuum container, including 4 tubular plastic membranes, and a vacuum pump. 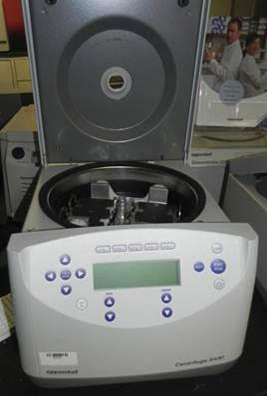 The Illumina high speed microplate shaker has the ability to shake traditional or deep-well microplates, shakes up to 48 microplates at one time, and can operate up to 2500 rpm while holding deep-well blocks and small diameter test tubes. 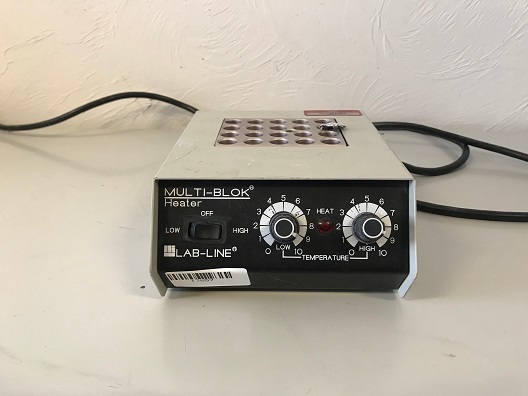 Multi-Blok® heaters provide uniform dry heating for cuvettes, microcentrifuge tubes, titer plates and test tubes of various sizes. 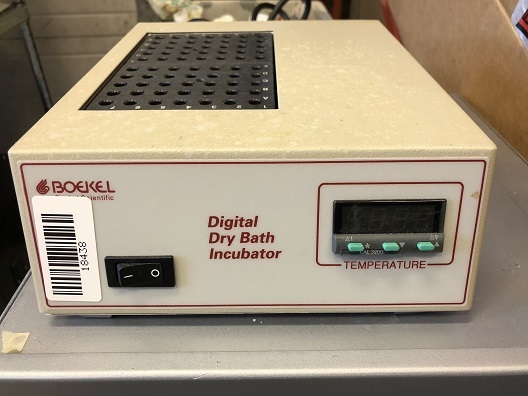 Designed for use in food sciences, chemistry, hematology, pathology or clinical labs for incubation, heating and denaturing. Hold 1–6 interchangeable blocks to accommodate a variety of glassware. Compact design conserves valuable benchtop space. Powder coated steel body construction. 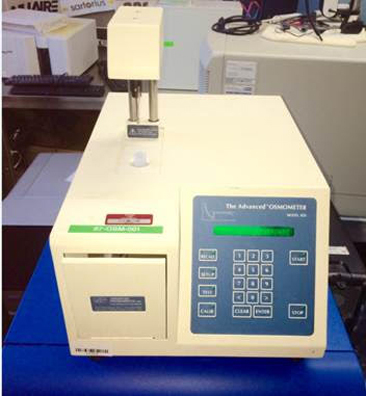 The easy-to-use Model 2110 Fraction Collector provides multiple collection modes for chromatographic separations. Precision Economy Ovens deliver a maximum temperature of 210°C, making them ideal for a wide range of heating and drying applications, including: Glassware drying, sterilization, plant tissue drying, textile/paper/rubber drying, aging and curing stidues, stabilitiy testing, and etc. Gravity convection ovens are ideal where forced air circulation cannot be tolerated and for situations demanding gentle curing or long term sample storage under closely controlled conditions. Models 25EM and 45EM use mechanical convection as a method of heat transfer. Mechanical convection can be defined as a positive and planned directional air flow or forced air circulation within the chamber. 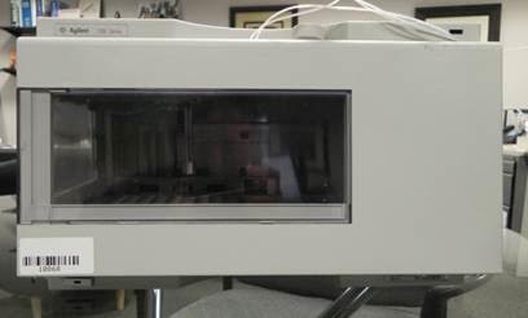 Mechanical convection ovens provide the most efficient means of heat transfer as well as the most reproducible test conditions for repeat operations. Mechanical convection allows for rapid heat up time for high density loads, shortened recovery periods after door openings and improved uniformity for extremely heat sensitive samples. All models use a hydraulic thermostat for temperature safety limit control. VWR Gravity Convection General Incubators combine microprocessor controlled temperature with a state-of-the-art design that delivers a true naturally-occurring gravity convection. 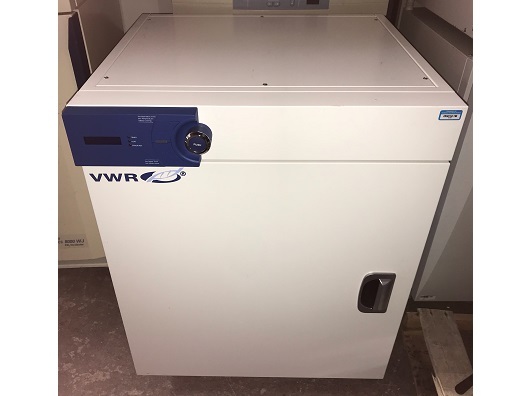 VWR Gravity Convection General Incubators are designed for convenient and safe use in many applications such as Animal & Plant Cell Culture, Constant Temperature, Germination Test and B.O.D. Test. Glacier white, dry powder epoxy-coated aluminum construction. 3/16 in thick tempered safety glass sides. Air-mixing, epoxy-coated steel rear baffle. Two 1.5 in diameter utility ports with plastic plugs. Control panel with LCD for display of filter time elapsed; programmable timer for audio/visual alarm; ALARM/MUTE switch with LED indicator; SET FILTER TIME, UP/DOWN, and ENTER programming switches; and event timer. Pre-wired with two 20-watt fluorescent lights and switches for blower and light. Angled ¼ in thick tempered safety glass sash, adjustable to two operating height positions (13 in and 15 in to work surface), pivots to full open position (24.25 in) for cleaning and transfer of material. Face velocity of 100 fpm (236 CFM) when sash opening to work surface is 13 in and 80 fpm (236 CFM) when sash opening is 15 in. Air sampling syringe for test port.